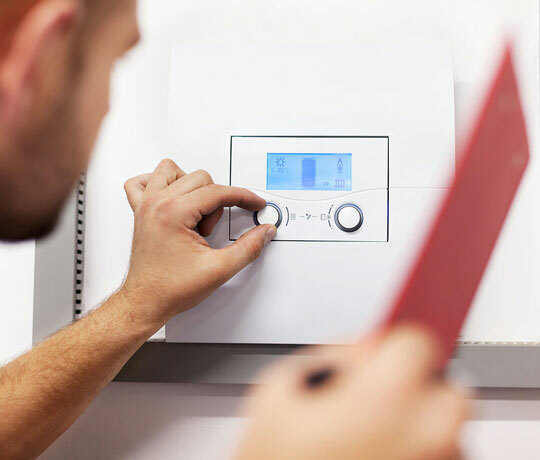 Your boiler is the heart of your home, so when you have a boiler breakdowns, it is important that you get it fixed by a fully qualified Gas Safe engineer as quickly as possible. 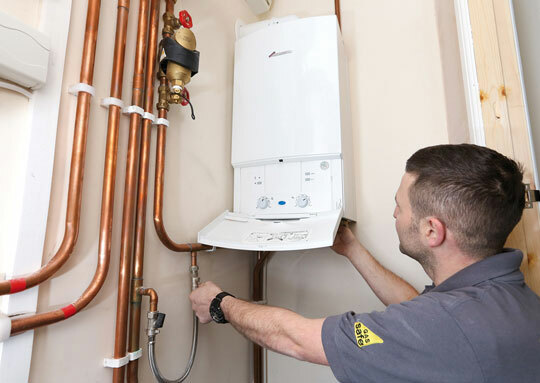 Our gas safe engineers are trained to deal with almost all boiler issues, whether new or old models. Our trained engineers are highly skilled at accurately diagnosing technical problems, which means we can resolve the problem quickly and efficiently. 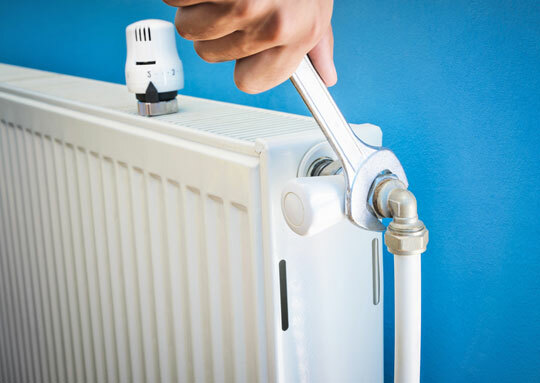 We understand how important your boiler is to you, especially during the colder months, that’s why we do our upmost to repair broken-down boilers as quickly as possible. At Bright Gas, our team of highly skilled gas safe technicians provide a continuing first class service to satisfy all clients. 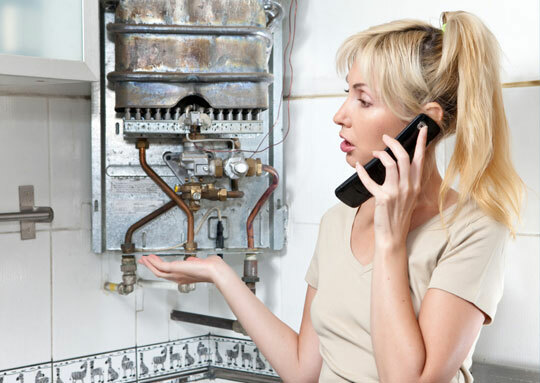 You don’t have to be a customer for our call out services. One of expert engineers will be on hand to solve you plumbing issues as soon as possible. We’ll do our very best to try and fix any issue in one visit. As all of our engineers carry lots of parts in their vans, a lot of issues can be resolved fairly quickly. However, if we don’t have the part needed to complete the job then we’ll keep you up to date on how long it will take to get the problem fixed.